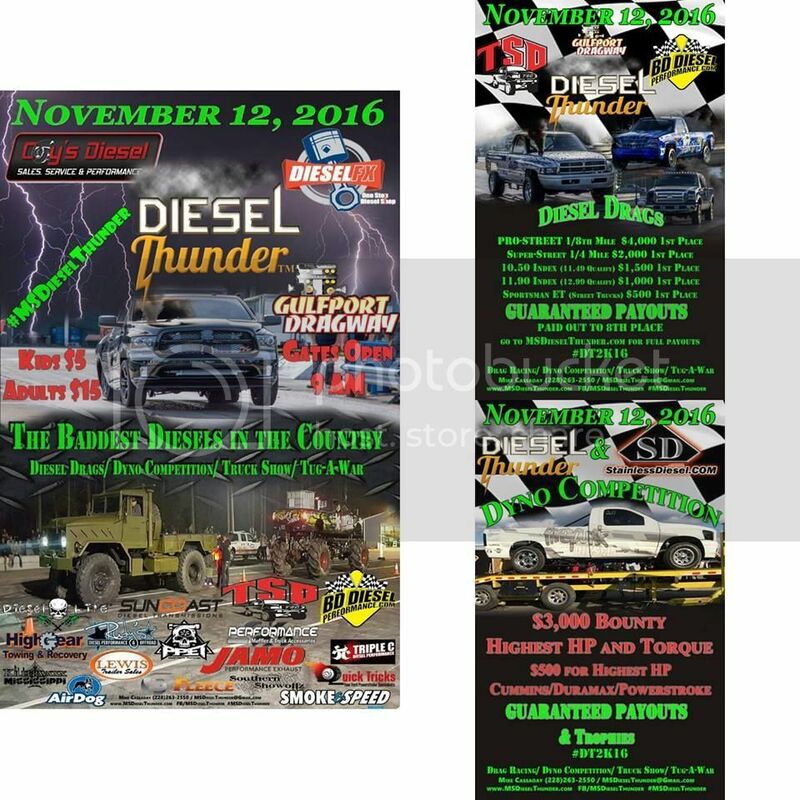 Diesel Thunder in Gulfport, MS This Weekend! Who all is going to this? Relatively new show but always a good one. GOt a fiar number of Pro Streets coming to it from what I understand. I'm going to run ZMBYKLR in the 11.90 class.